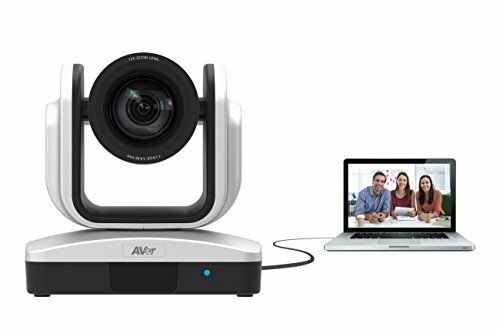 The AVer CAM520 is a user friendly USB video conference camera for mid to large rooms. 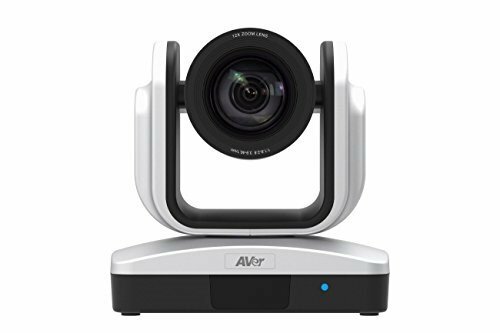 The CAM520 is an affordable, professional-grade USB video conference camera optimized to deliver an exceptional video communication experience. It is compatible with all of your favorite apps, Cloud Services and audio systems connecting to virtually any desktop or laptop via a single USB cable. With the CAM520 video conference camera, video conferencing is now as simple as plugging in a USB cable. 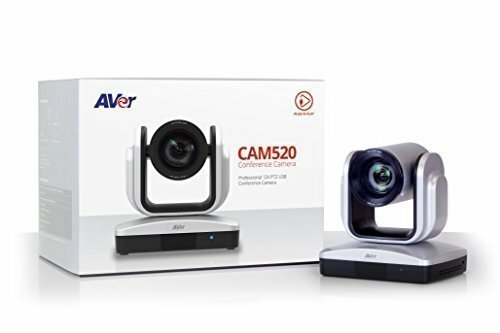 Buy AVer Information CAM520 12X USB PTZ Plug-N-Play Conference Camera at Discounted Prices ✓ FREE DELIVERY possible on eligible purchases.